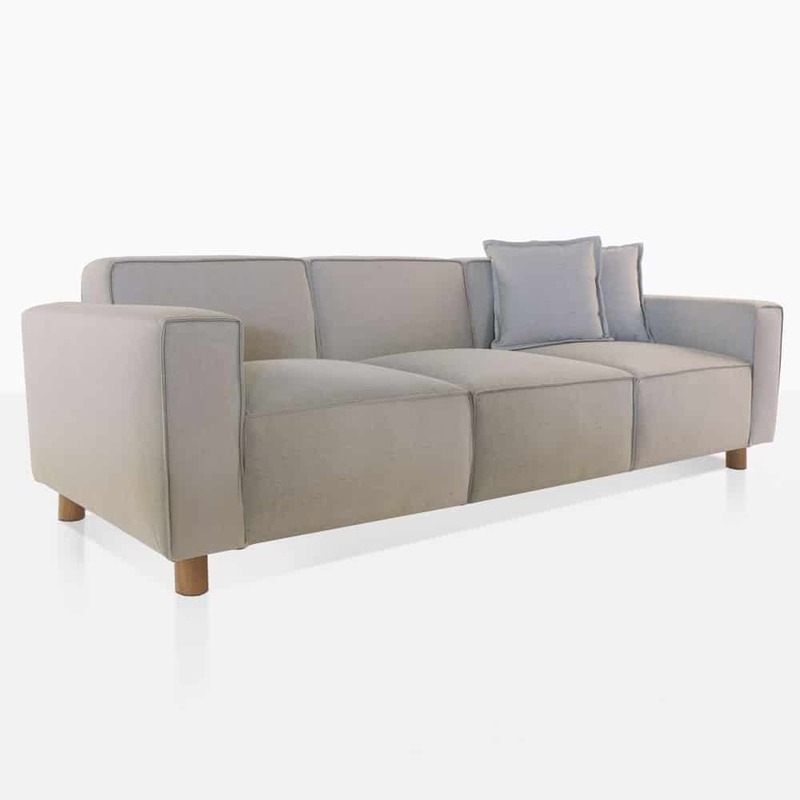 Outdoor furniture can look tailored and sophisticated; it truly can be an extension of your indoor living space with the James Outdoor Sofa. The design is welcoming yet also modern and refined. 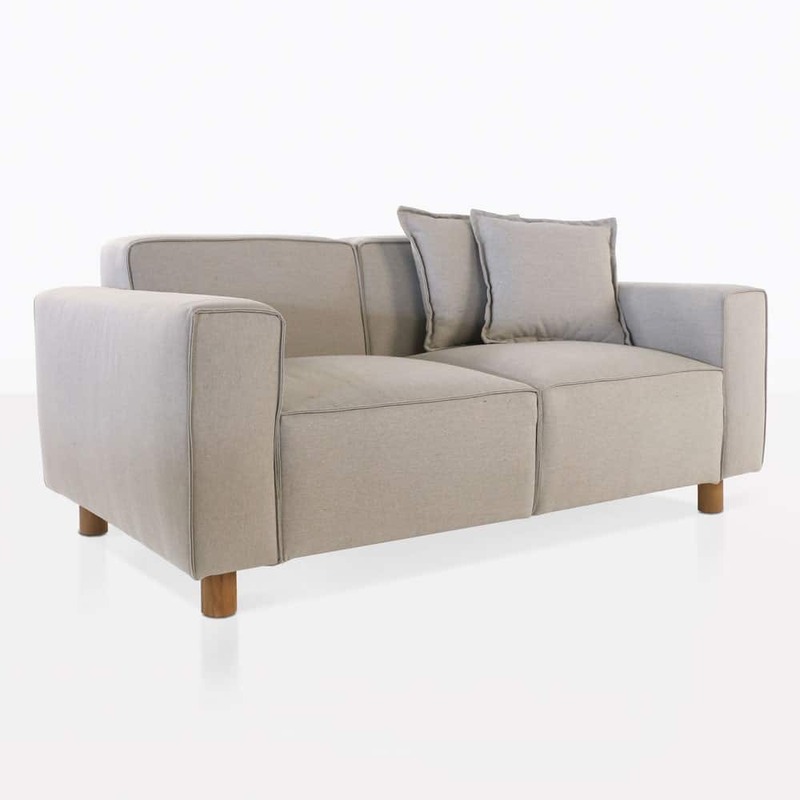 The thick cushioning of the seats, back and arms give it an extra plush look. 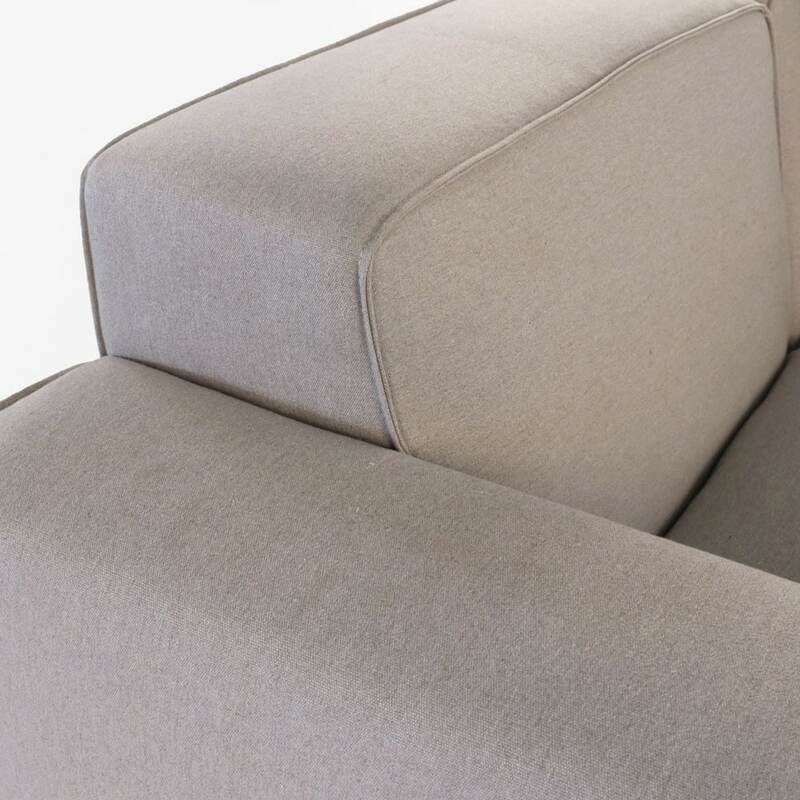 Made with a powder-coated aluminum frame, thick cushioning and topped with recycled Sunbrella® fabric allowing this sofa to be sturdy, durable and elegant. The recycled fabric gives it an organic and textured look. 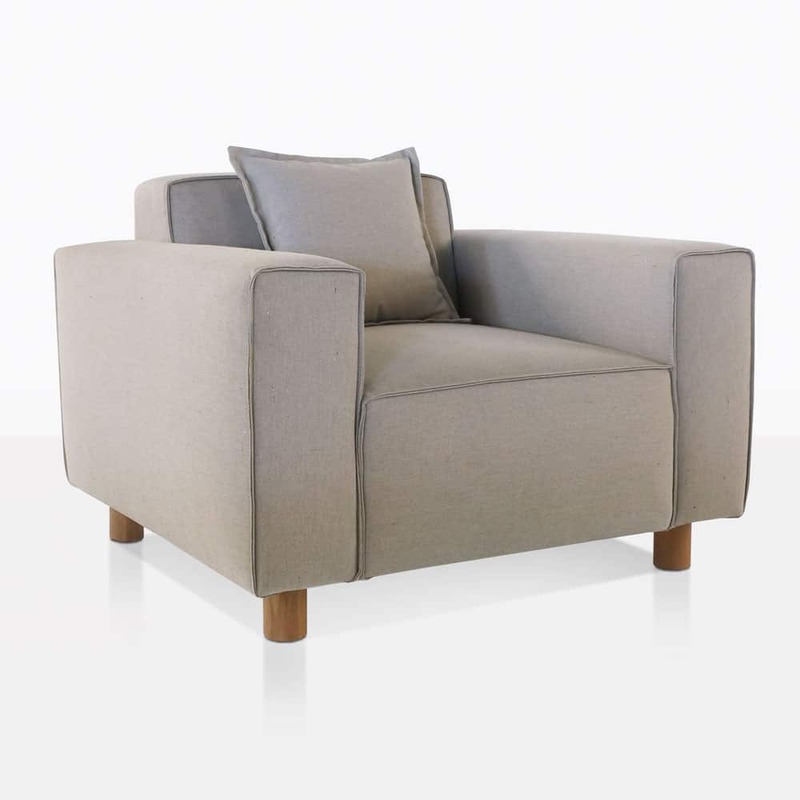 The James Collection also features a loveseat and club chair. Design a wonderful outdoor patio with this collection and enjoy hosting and sharing relaxing time with friends and family.